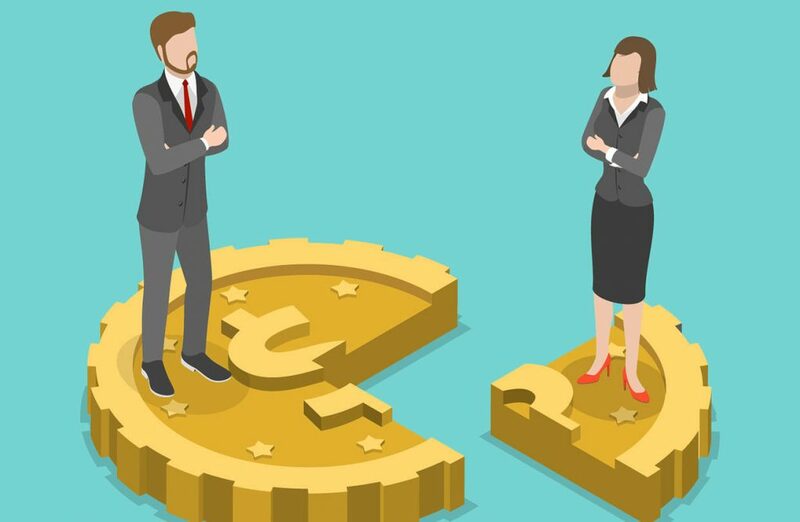 There is still much to do and yesterday’s Equal Pay Day in the US just highlighted how far we are to get a fully equal society. 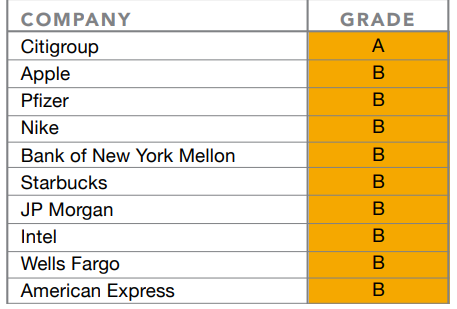 As many other reports out there, a new Arjuna Capital/Proxy Impact report ranked 46 of the world’s largest companies on gender and racial pay equity. Unfortunately, it could only hand out an “A” to one company: Citigroup. 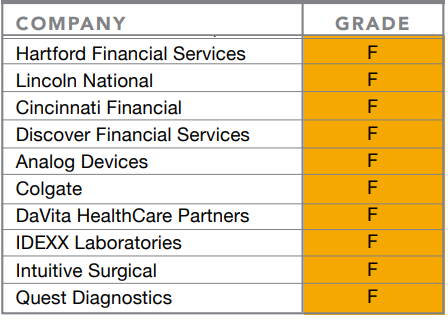 A failing grade of “F” is awarded to half (23) of the total group of companies, including banking institutions like Goldman Sachs, tech giants as Oracle, big chains such McDonalds, retailer Walmart, and worldwide hygiene company Colgate. In January 2019, Citigroup surprised investors when it revealed its “median” or companywide gender pay gap is 29 percent and its minority pay gap is 7 percent, becoming the first U.S. company to respond favorably to Arjuna Capital’s proposal asking for more comprehensive pay equity reporting. A recent oped published by Lamb, describes the importance of this reporting. What is Big Data and What Does It Mean to Hedge Funds?